Amazon has been doing some cleaning up lately to provide a safer shopping experience to its users. After stepping up its efforts to clamp down on incentivized reviews, the company is now looking to fight fake products from appearing on its website, by setting up teams in the U.S. and Europe that will work with manufacturers to establish a registry of recognized sellers. 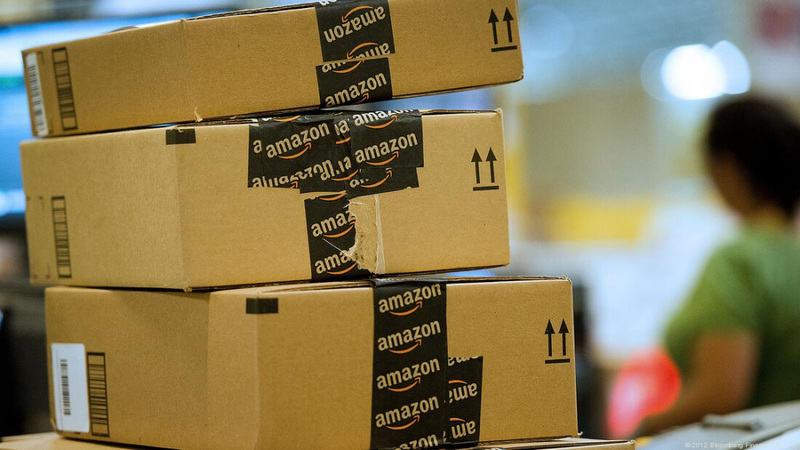 According to a report by Bloomberg, Amazon has made fighting fakes a major goal for 2017. The news outlet’s sources claim that the company's new teams will seek out brands, even those that don't sell through Amazon, to register with it. Once a trademark name is registered, any marketplace seller who lists one of the products will be forced to provide proof they have the brand's permission. The system would in theory reverse the current situation by going directly to brands when sellers want to list a product, instead of brands reporting counterfeit goods to Amazon and waiting for a response. This has become an increasingly troublesome issue for Amazon. According to Bloomberg, the counterfeit problem has prevented the MLB and the NFL from selling its merchandise on the site, while Apple recently sued US-based firm Mobile Star LLC for trademark infringement, alleging that it has been selling counterfeit goods using Apple logos and product images in its Amazon listings. When it comes to electronics, buying one of these fakes means you could be putting yourself at risk. Apple noted counterfeits are often poorly built with inferior or missing parts, flawed designs, and inadequate electrical insulation. They have the potential to cause fires or even “deadly” electric shocks. The creation of a brand registry would mark Amazon’s biggest push against counterfeits yet, but the company has tried other policies recently, including a $1,500 fee for sellers who want to sell a major brand — something legit businesses would be willing to pay while fending off counterfeiters. It also filed two lawsuits against merchants it says are selling counterfeit goods.